I'll be providing support through the comments at the bottom. Installing this plugin is like installing any other Wordpress plugin. Go to your Wordpress admin, and click on the menu Plugins. Click on the button Add New. For PDF files to be embedded in your Wordpress website, you will need to save those PDFs in the Wordpress Media. Go to your Wordpress admin, and click on Media menu. Click on Add New, and upload the PDF files that you plan to embed. When the PDF files are uploaded, you will get a URL for each uploaded PDF. These are the URLs that you need while using the plugin in the next step. A cross domain PDF link is also allowed if the server supports CORS (For example Dropbox / AWS S3). You can add this shortcode to the post or page where you need the PDF to be embedded. There is also a Pro version of this plugin with advanced features. Frankly speaking, I would have given the pro version for free (like all other codes on usefulangle.com). But being an adult has some silly responsibilities to take care of. You have to earn money, whether you like it or not. 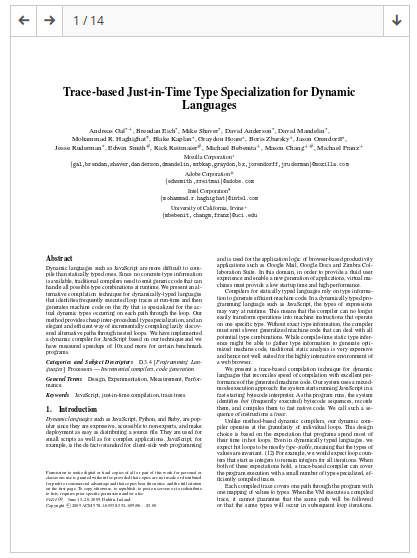 Image of first page of PDF is automatically extracted.